I have known Miss Mary McCauley (now Stewart) since my very first days at Willamette University. She was the brightest, most bubbly personality in my choir, and then later on, was (again) the brightest, most bubbly personality in my sorority! This woman is one of the most fantastic people on earth, and she has such a wonderful, kind, and loving family. Mary has always been a wonderful, and supportive sister and friend, and continues to be with our new adventure with this photography business. 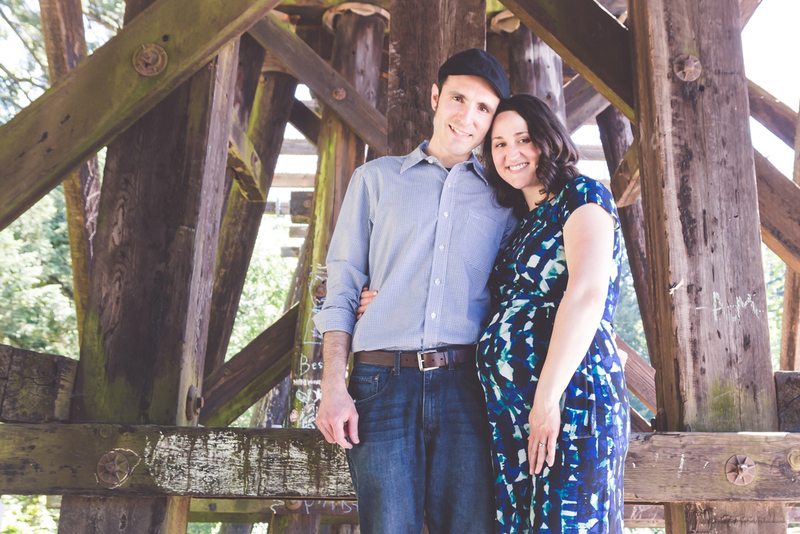 I SO appreciate her being one of our first clients, and MY first maternity photo session! 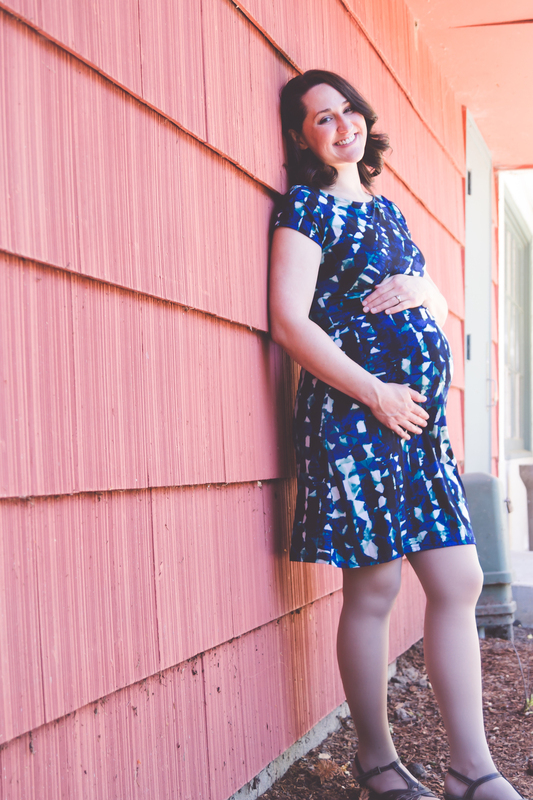 Let me tell you, doing a maternity session with a toddler is no easy feat! It didn't matter how many adorable ideas I had for poses because toddlers have little minds and opinions of their own. So out the window went my cutesy ideas, and plan B went in to effect! Mary and Travis are such wonderful parents to their first daughter, and are such patient people that they just rolled with the punches, and entertained whatever ideas I had! Their photos turned out beautifully and reflects their fun and loving relationships. The best part about this session is that it took place at the same park where Mary and Travis had their wedding reception. I love seeing things come full circle! 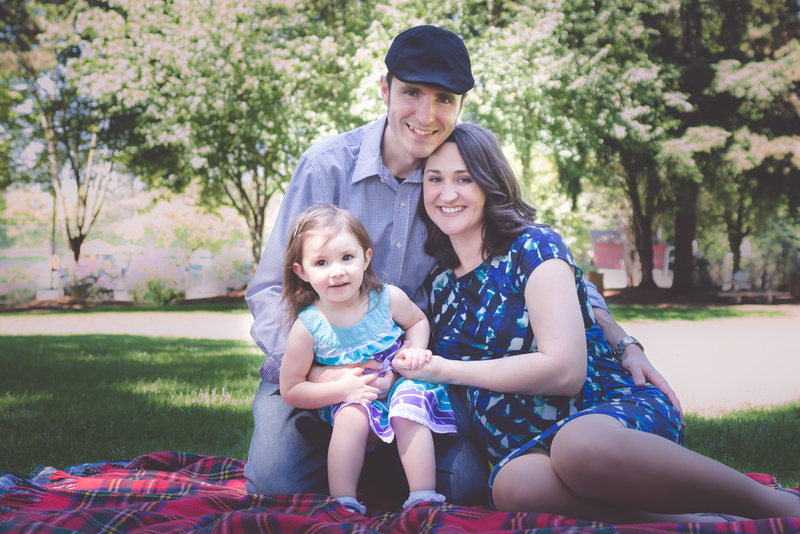 I am SO looking forward to doing a Newborn lifestyle session with this family in a few weeks!